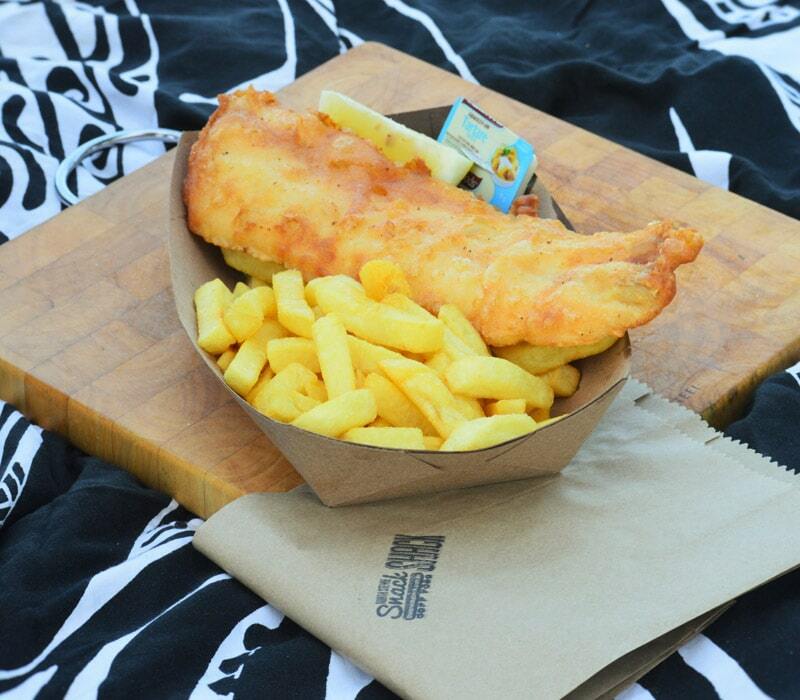 The North Steyne Snack Shack serves up the perfect beach food for Manly and North Steyne's. Burgers, Shakes, Fish and Chips, and more! 2 minute walk from the beach. For more than 10 years, the North Steyne Snack Shack has remained one of the icons of the Manly community. A popular choice among Manly residents and beach-goers, the place is known for serving the freshest and tastiest house-made local dishes and providing warm customer service. The brainchild of Andre and Joe, Snack Shack is a local favourite for its no-fail beach eats like Hoki fish and chips, hamburgers, chicken breast fillets, fresh beef, vegetarian foods, salads, and refreshing juices and smoothies. Without a doubt, Snack Shack remains true to its roots of honesty, positive beach vibes, and friendly atmosphere. In its 10 years in the business, Snack Shack has received dozens of improvements, thanks to its loyal following and the support of its staff members and friends. With its mission to continue evolving to provide the best service possible, the place rides the tides of change while maintaining the prices of its foods and drinks competitive. Today, you can order your Snack Shack favourites via UberEats and Deliveroo. Checkout our new Takeout menu now. 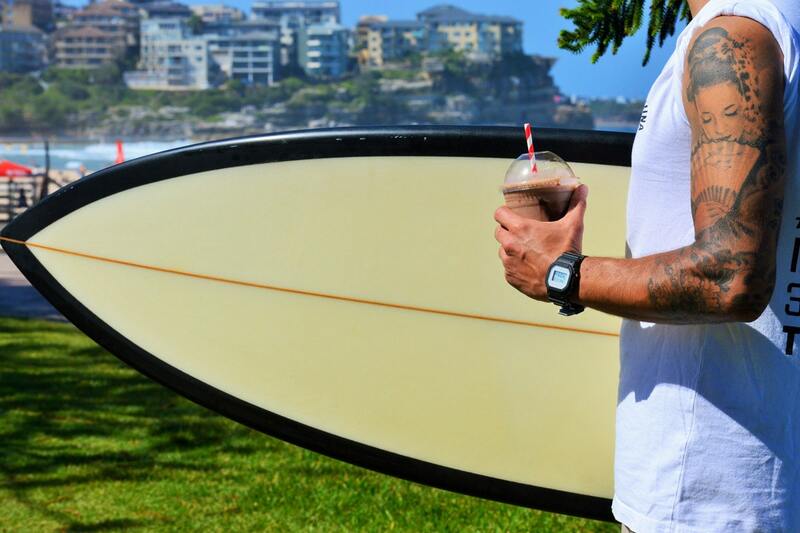 No visit to the Northern beaches is complete without indulging in refreshing and healthy juices and smoothies. Snack Shack serves freshly made juices and smoothies to keep residents and beach-goers cool and healthy while enjoying the beach and the breeze. Feeling a bit sluggish? Come and try one of Snack Shack’s signature healthy green juices! Since day one, this unassuming restaurant only serves the freshest meat to its customers. Every meat dish is a product of careful selection of ingredients and meticulous preparation. So you can expect that in every bite, you’ll taste the freshest meat and other ingredients. Snack Shack is all about the love for the local community. All its meat products are sourced from a local trusted butcher to ensure the freshness of each meat dish served. The North Steyne Snack Shack’s mantra is simple: If you want to be one with nature, you’ve gotta love it first. Being conveniently located near the famous Manly beach, it is natural of Snack Shack to spread the love for Mother Nature. Snack Shack switched its containers and cutlery from plastic to Envirogreen and straws from plastic to paper. The shop also uses biodegradable bags and reduces water use. Snack Shack believes that keeping Manly clean and green is the least it could do to give back to the community. Hoki is a succulent and delicious deep water fish so it perfectly fits the requirement of Snack Shack for an authentic and tasty Fish & Chips. The good thing about the Hoki fishes that Snack Shack uses is that they are caught on the clean waters of New Zealand and processed immediately, which make them super fresh. Each fillet maintains all the natural goodness, colour, and taste. Moreover, Snack Shack only serves Hoki fishes that have been certified as sustainable by the Marine Stewardship Council, the world’s leading and independent marine sustainability organisation. So you can dig in and devour all the Hoki Fish & Chips you want without feeling any guilt! If you don’t feel like leaving your shack but you can’t fight your appetite for tasty snacks, you can find us on Deliveroo, Uber Eats, Menulog! We’ll deliver your favourites to your address — hot and fresh! For yummy house-made burgers, fish and chips, salads, and more, we’re one call away!